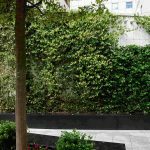 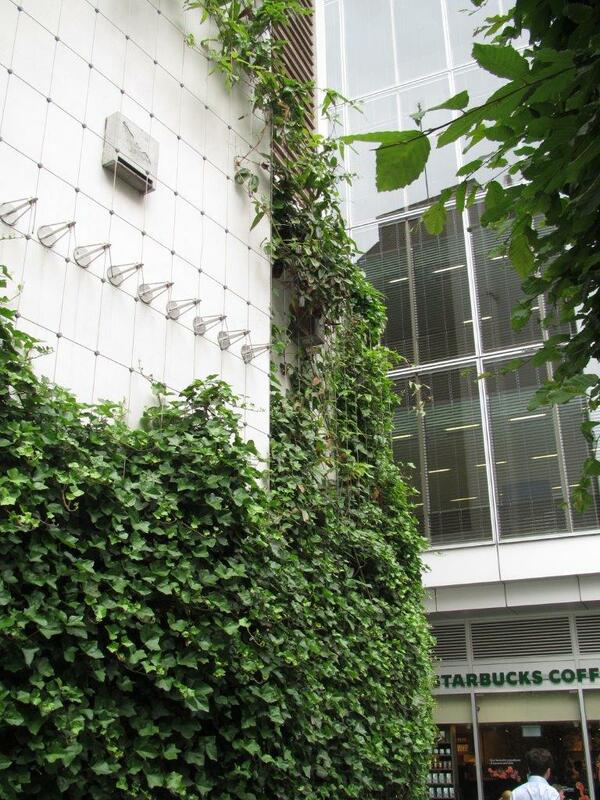 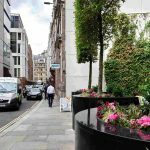 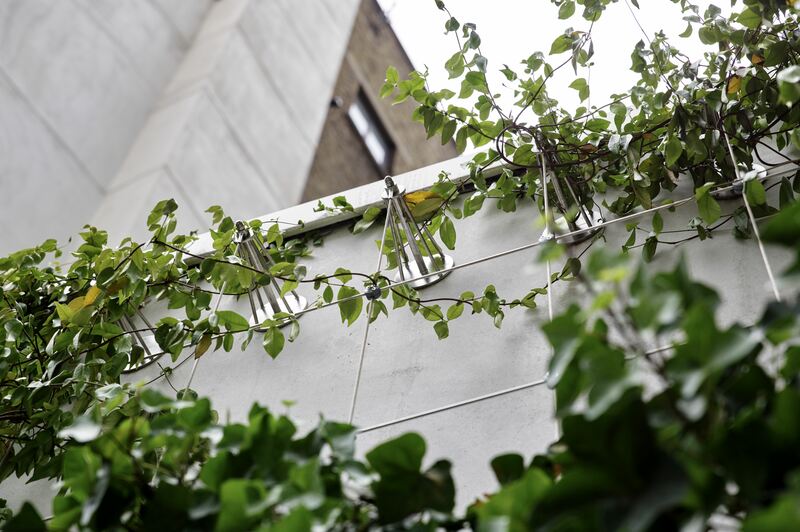 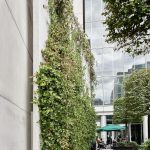 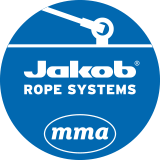 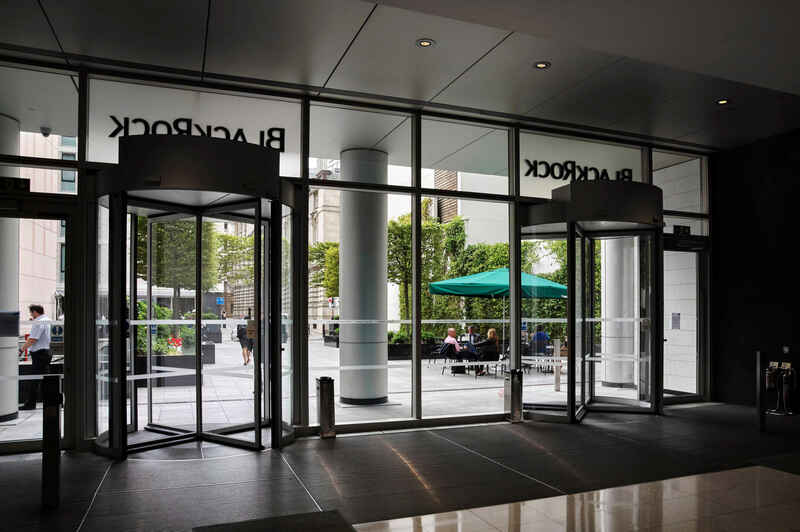 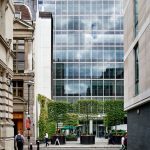 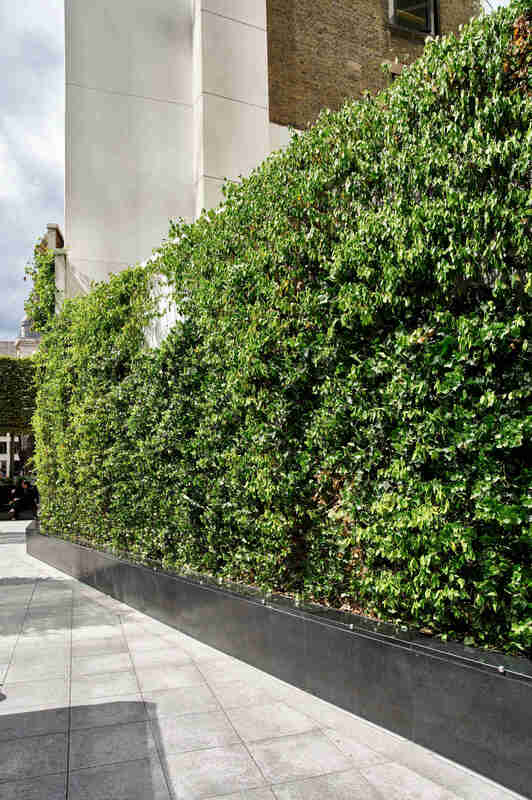 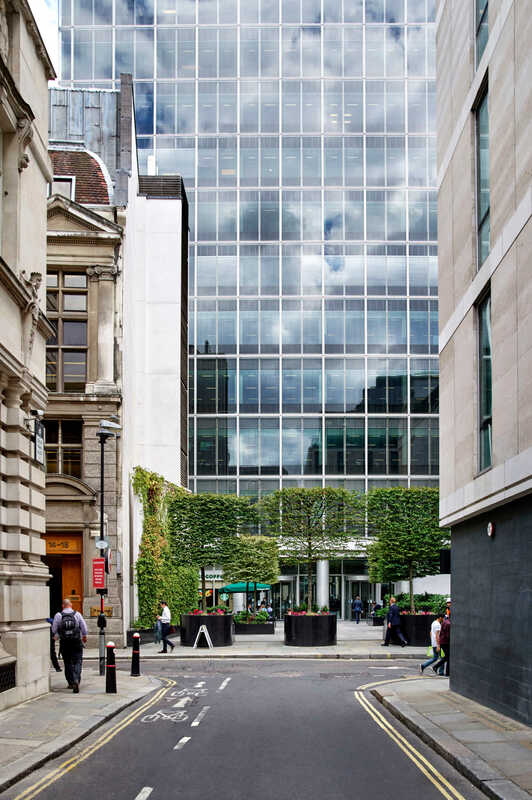 A Jakob Green Wall system has been installed at Drapers Garden in the heart of London, with a combination of Jakob stainless steel rope and rod systems, together with spacer brackets, being used to form the structures. 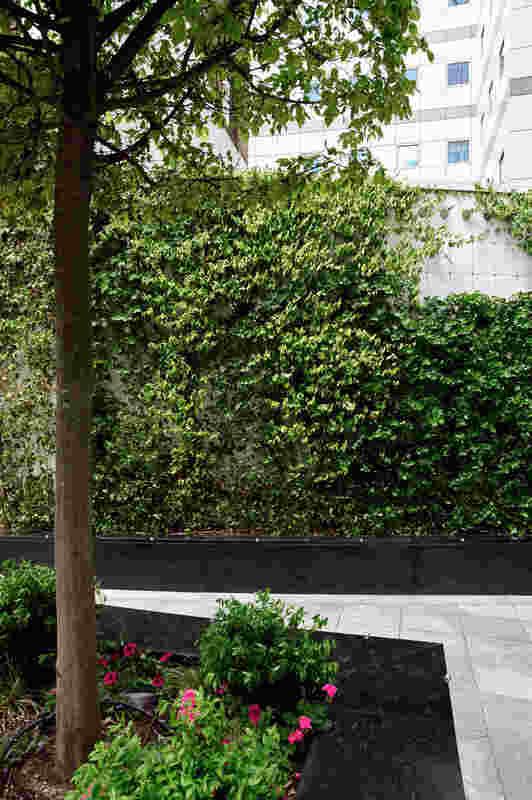 Constructed in 2009, the fourteen-storey Drapers Garden office development in London’s Bank Conservation Area included a new public garden as well as roof gardens for its occupants. 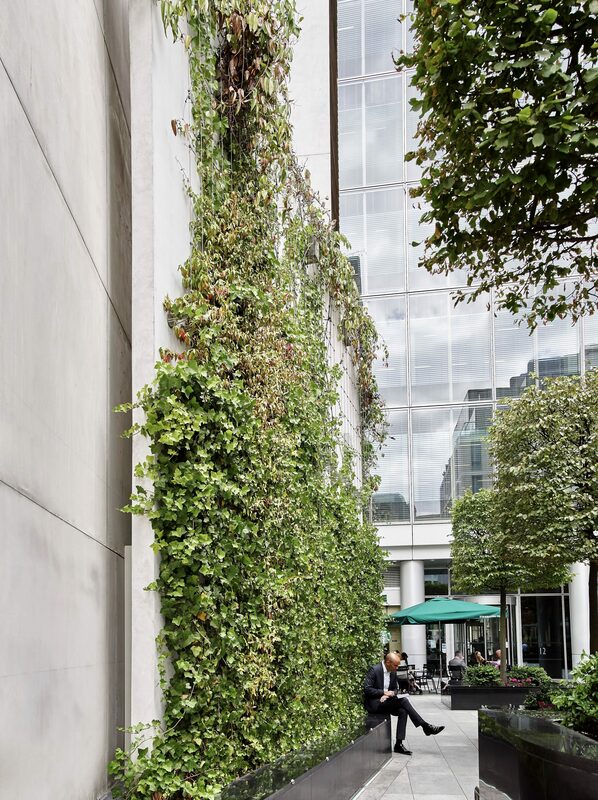 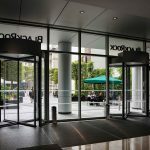 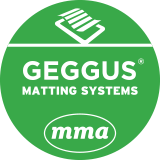 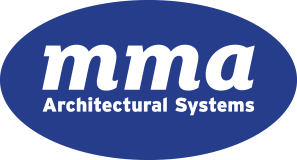 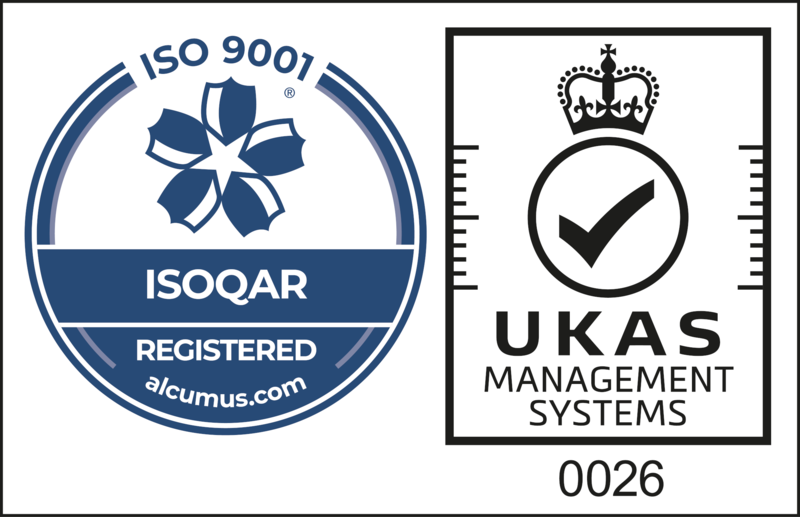 The building also incorporated a number sustainability features that resulted in it achieving a BREEAM rating of “Excellent”. 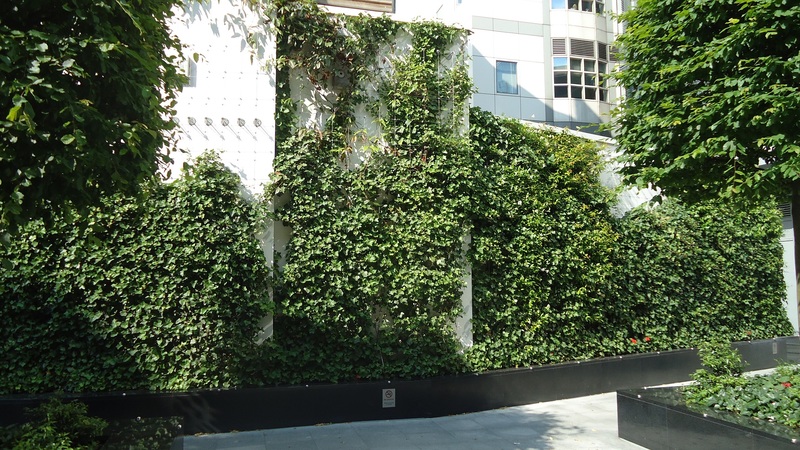 Fixed in several locations to walls around the garden of the 270,000 square foot building, the green walls now brighten the outside space, helping to provide cleaner air in the urban environment and to increase biodiversity – providing a natural habitat for wildlife generally, and specifically for bats. The strong base for the trellis provides an ideal habitat for wildlife, with bat boxes having been installed within the green wall. 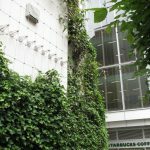 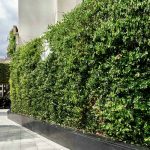 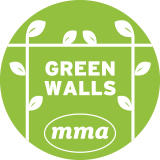 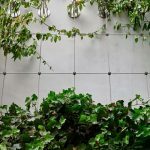 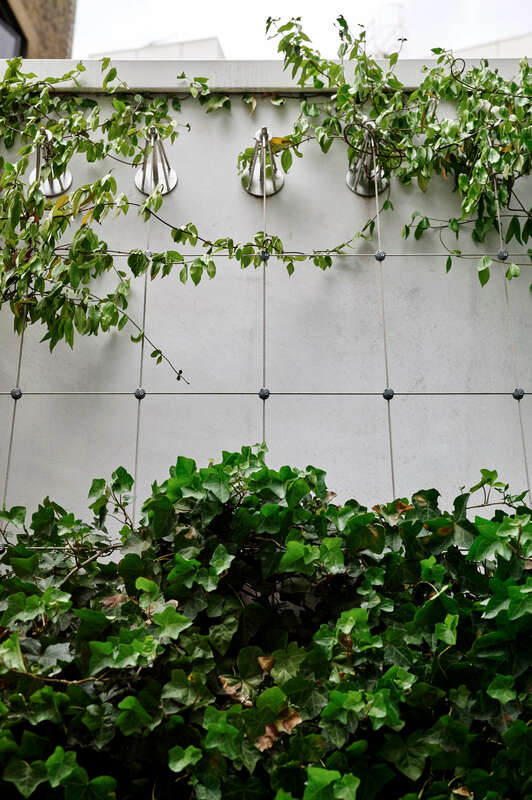 As well as encouraging biodiversity, a green wall in urban areas can also help improve local air quality, both by absorbing carbon dioxide and releasing oxygen, and by trapping dust and other pollutants. 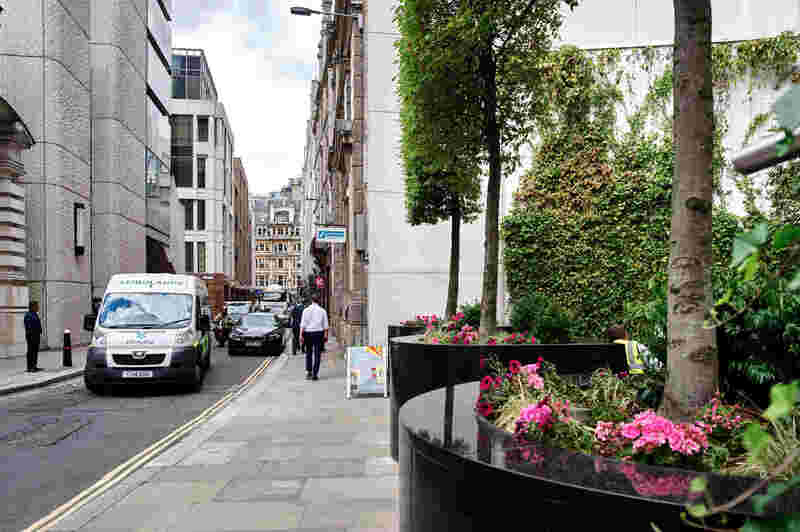 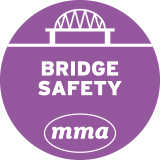 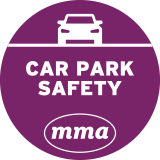 They can also help in areas where graffiti may be a problem, acting as an effective deterrent, by making the application of graffiti to structures almost impossible.